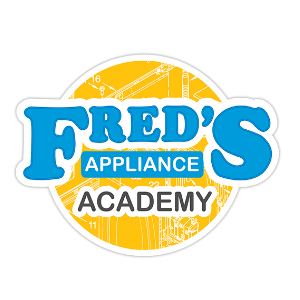 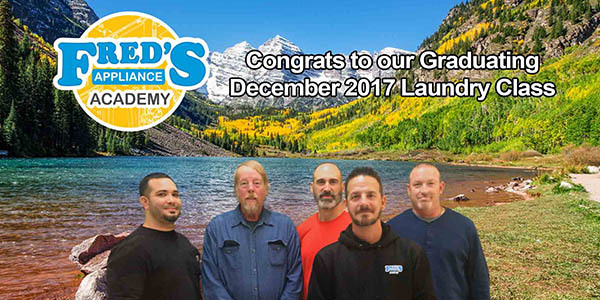 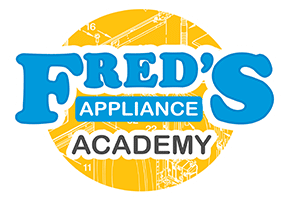 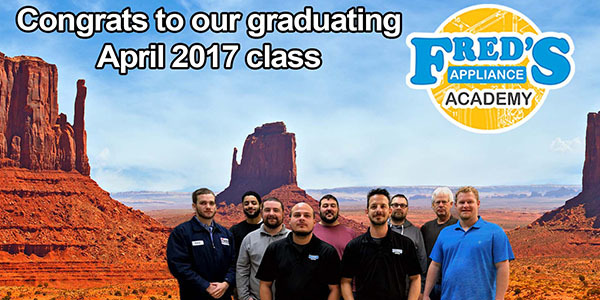 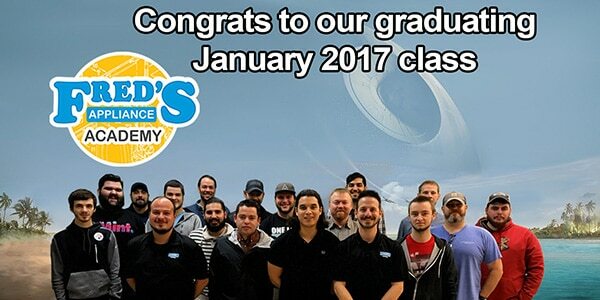 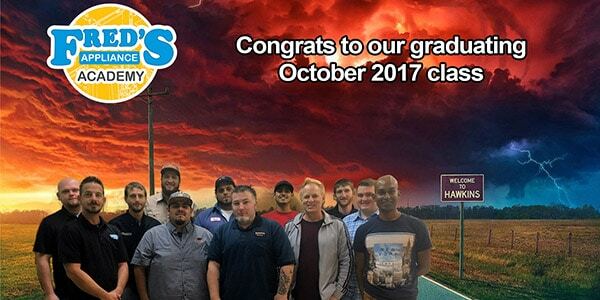 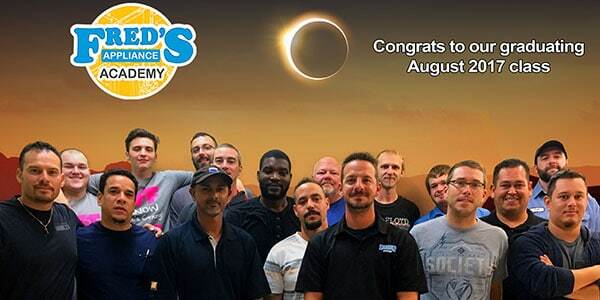 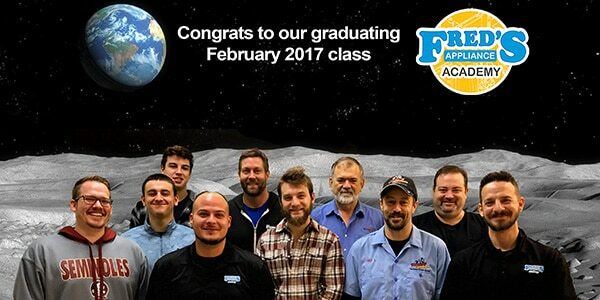 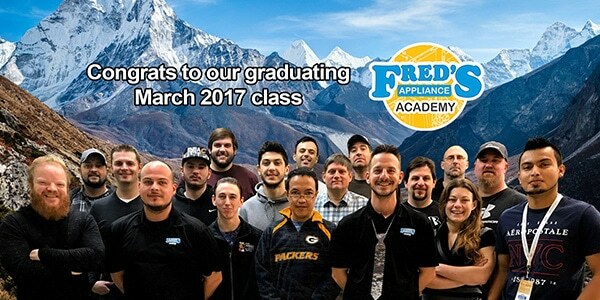 Thanks to supporters like you, Fred’s Appliance Academy was able to train over 150 students in 2017! 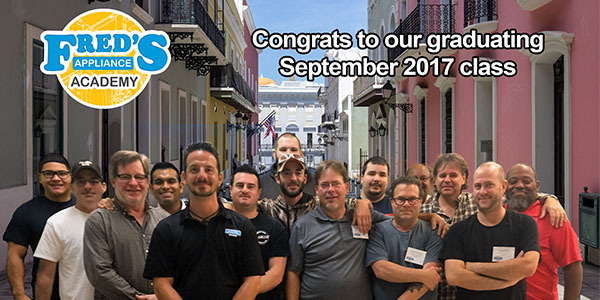 Students have traveled from all over the world, including students from Bermuda and Nairobi, Kenya in Africa. 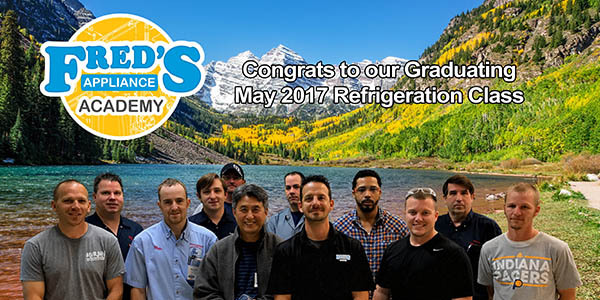 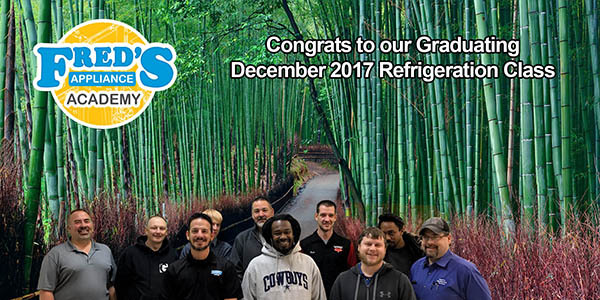 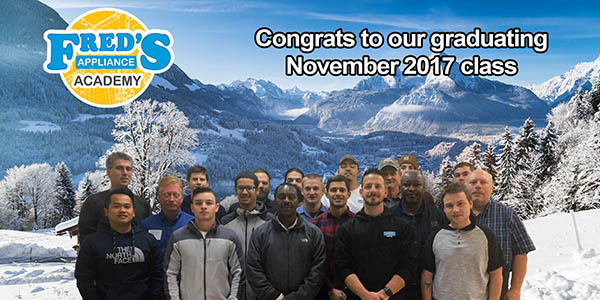 We look forward to continuing to grow the appliance repair industry in 2018 with your help! 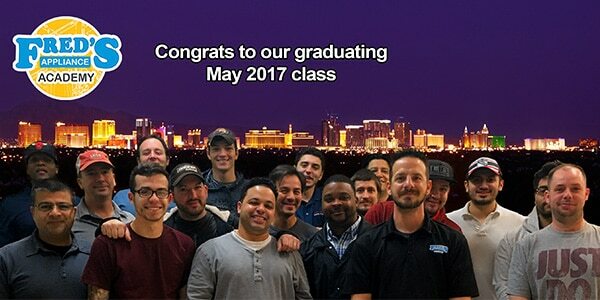 To celebrate, we would like to recognize each and every student that attended our classes this past year below. 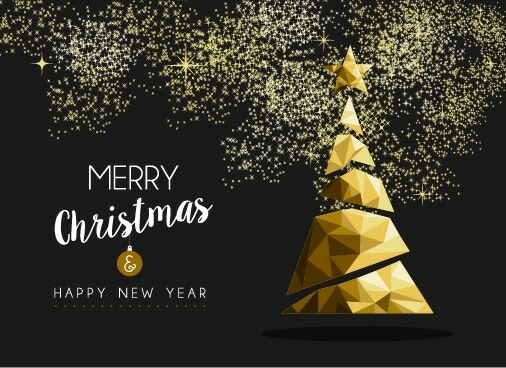 We wish you and your family the warmest Holiday Season & Delicious Food!